A LIFELONG, INTENSE PASSION AND LOVE FOR MUSIC drives the artistry of Joe Eglash (aka Joel N. Eglash). His singular music is the sound of raw human emotion and pure creativity; its influences know no bounds and its imagination is vivid and alive. EVERY LISTENER will relate to Joe's matured, colorful, and well-informed songwriting, while having their own unique experience hearing the earworming musical and lyrical influences that include the Beatles, the Kinks, Bob Dylan, the Rolling Stones, the Jayhawks, Tom Petty, Band of Horses, Paul Simon, and so much more. 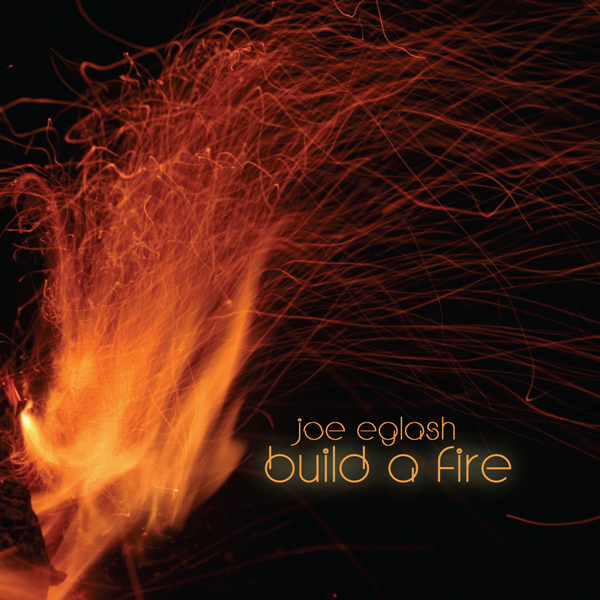 IN 2009, Joe released his debut solo album, BUILD A FIRE, featuring bold new musical statements about fatherhood, trust, and love, to unanimously positive reviews. His sophomore effort, SO WIRED, a collection of focused power-pop songs, heavily layered and meticulously arranged, was released in 2011. THREE, released in 2013, marks a leap forward in recording and songwriting. It has quickly become a fan favorite, with its understated, emotional, and powerful songs. 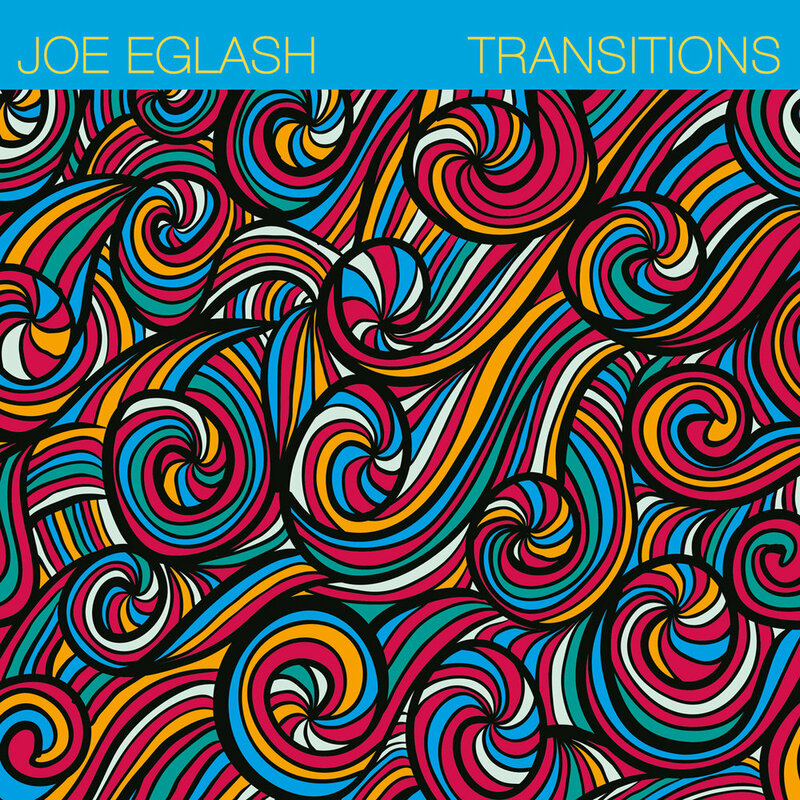 TRANSITIONS, his fourth solo album, was released in 2016, and has the feel of a classic double vinyl album: Frequent style changes interplay with wide-ranging instrumental and vocal nods to familiar influences, all with strong songwriting. WANDERLUST, released in Fall 2018, is his fifth solo album and tightest, best-produced effort to date. This tour de force boasts impeccable songwriting and performances showing the range and restraint of a pro. Its songs will stay with you forever. A MULTI-INSTRUMENTALIST BY NATURE—though Joe is also well-known as the lead guitarist in numerous successful bands—he performs all the instruments on his solo albums (among them drums, bass, keyboard, mandolin, saxophone, baglama, and more). He has been songwriter, musical director and arranger, and lead guitarist in many successful live bands including the Flood and the Charmers, among many others. FOR YEARS, the Flood toured large college and community venues to capacity crowds, earning a major following. They released three popular albums of original music. The Charmers were a successful creative-cover jam band with a dedicated fan base who enjoyed their virtuosic, explosive live shows. JOE STUDIED CLASSICAL GUITAR with Jeffrey Van at the University of Minnesota and himself taught guitar professionally for many years. He earned a B.A. in Judaic Studies from Brooklyn College. He has studied Turkish baglama with Orhan Bilge. AS EDITOR OR CONTRIBUTOR to some of the most popular and widely-used publications, songbooks, series, and anthologies in the Jewish world, his name is synonymous with quality and excellence. Independent musical artists, small businesses, and publishers know Joe as a jack-of-all-trades designer, consultant, compositor, engraver, and publisher. He is a recognized authority in the Jewish music industry, and is a consultant of musical repertoire, marketing, and building congregational instrumental ensembles. His popular T'filah Band songbook series, containing arrangements of liturgical music for synagogue band and choir, was published by Tara Publications. JOE EGLASH OWNS AND OPERATES Eglash Creative, a music and design firm specializing in web and graphic design and music compositing, arranging, and engraving, for the entertainment industry. In 2005, Joe created oySongs.com, still the leading online source for Jewish music (audio and sheet music downloads), and sold the company in 2012. Formerly Managing Director of Transcontinental Music Publications and URJ Press, music/book publishing divisions of the Union for Reform Judaism, he has hundreds of publications to his credit. In 2015, he returned to Transcontinental Music as its first director under American Conference of Cantors ownership. Under Joe's leadership, the first Jewish music licensing agency, JLicense, was created, and was launched in 2017. JOE IS ACTIVE as a guitarist/multi-instrumentalist, accompanist, editor, arranger, and composer in Syracuse, New York, where he happily resides with his wife and kids. He is a member of ASCAP and GTM.